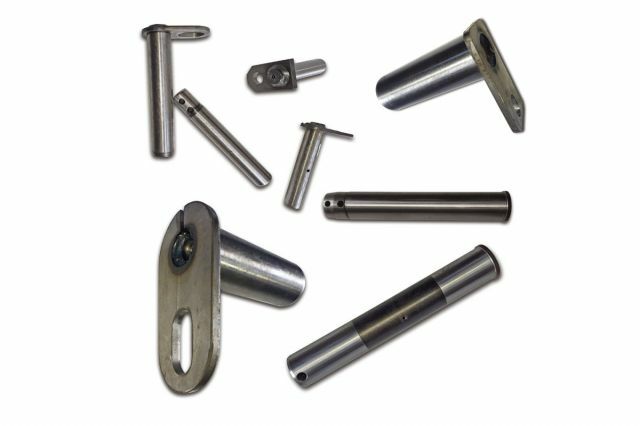 With an annual handling of 7,000 pieces, TECNORICAMBI has a full range of tempered steel pins for the arms for earthmoving machines, excavators, loaders and mini excavators. 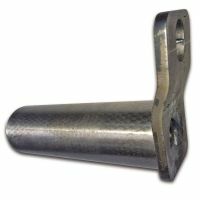 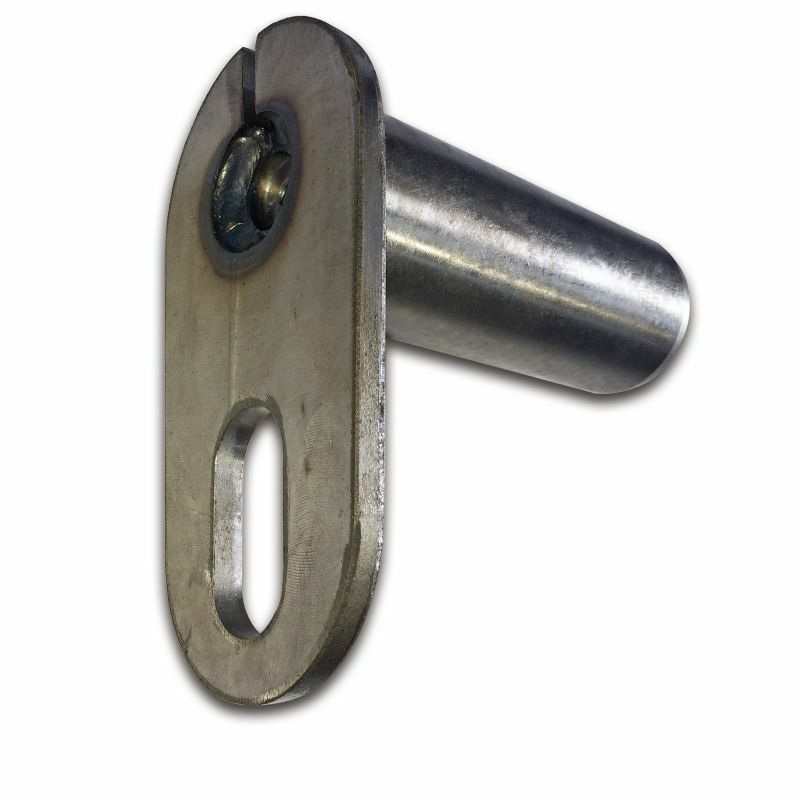 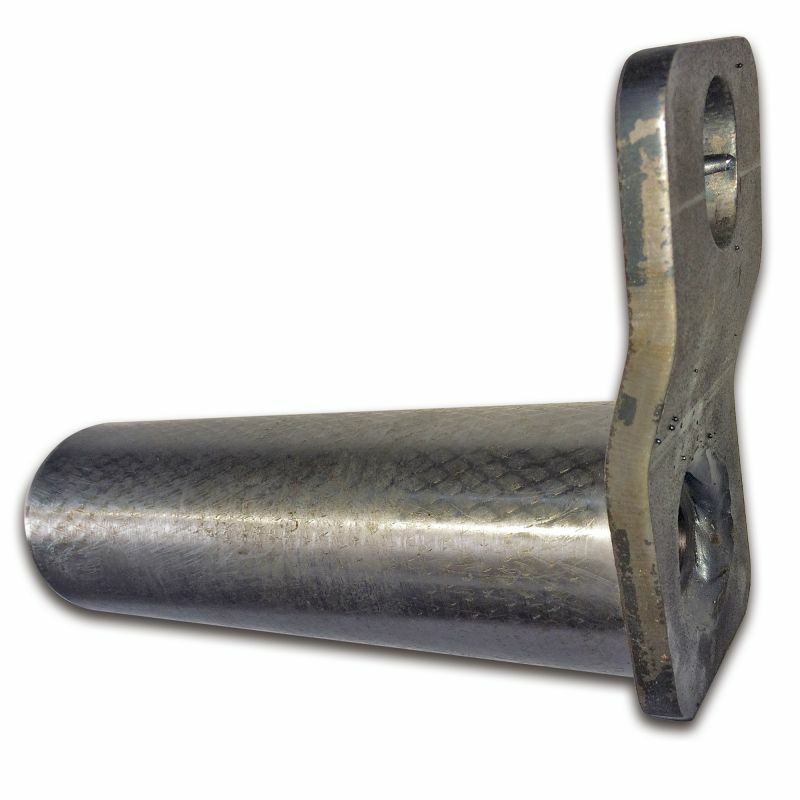 Available sizes from a diameter of 30mm up to 140mm, various lengths,holes for the passage of the grease, various types of brackets and holes for fixing. 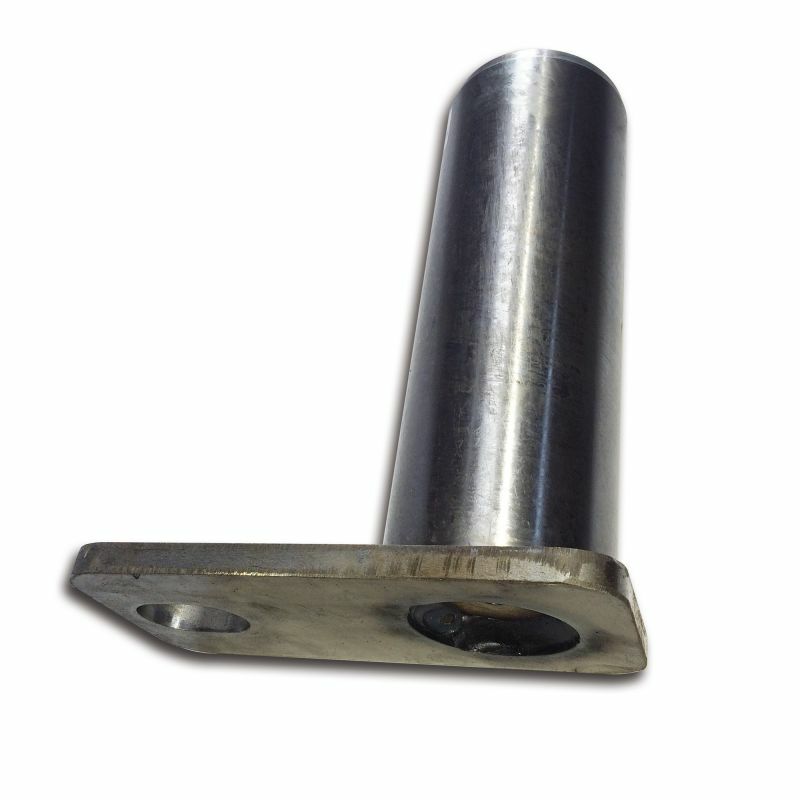 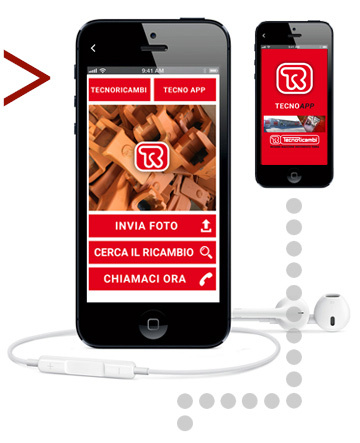 Tecnoricambi is an official dealer of genuine and aftermarket spare parts and accessories of Pins for earth moving machines. Our catalog offers Pins for excavators, mini excavators, bulldozers, buckets, loaders, rollers, graders, bulldozers, excavators arms, telescopic handlers, dumper, crawler loaders, wheel loaders, skid steer loaders and construction machinery in general.